Waterfall at Walter Sisulu Botanical Gardens. Black Eagle Nest at the Top of the Falls. Here are some nice ideas for outdoor activities for the family to enjoy as the evenings cool off and the days are pleasant comfortable sunny and warm. Take a picnic with your favourite foods and a large blanket and head off with the kids and the dogs to Emmarentia Dam. 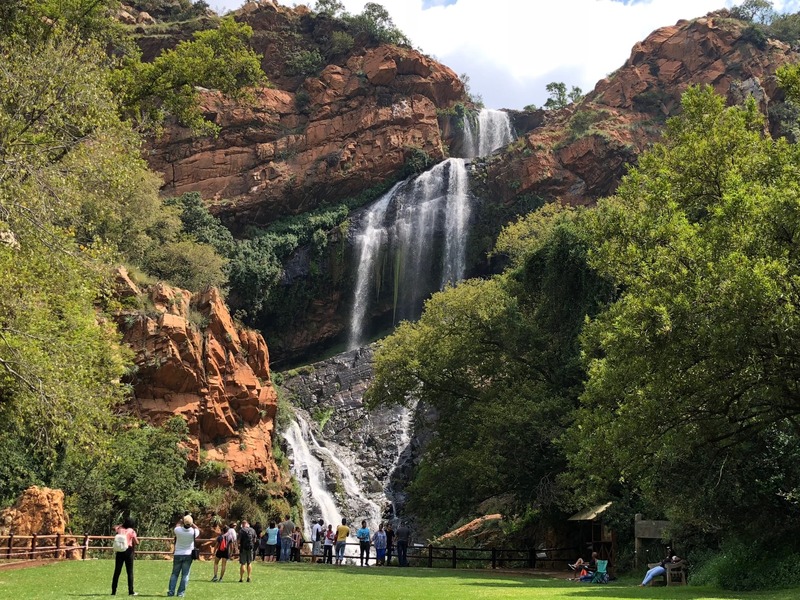 Pack the family into the car, no dogs this time, and make for Walter Sisulu Botanical Gardens where you can take some lovely long or short walks, through indigenous forests and cycad glades over streams and up waterfalls. 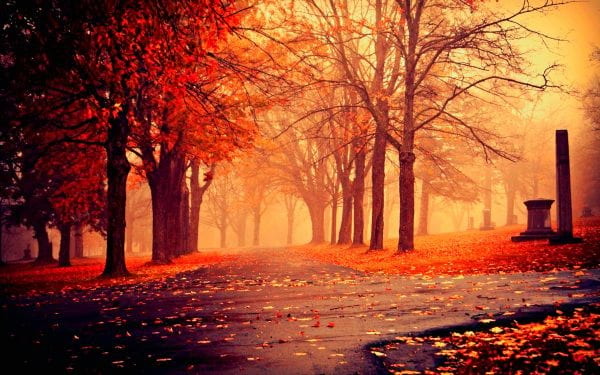 There is an entrance fee but this is a great way to spend a day and enjoy the autumn weather. Look out for the breeding Black Eagles that nest at the top of the waterfall. Just an hour out of Johannesburg the Suikerbos Nature Reserve makes a day out in the bush with easy walking trails. It is a birders paradise and there is plenty other game to enjoy as you hike the Suikerbos Rand. Take a backpack with some nice eats and drinks. I love to take my grandchildren to Jozi X for the day. They jump themselves silly and climb up the climbing wall, swing on that terrifying high acrobatic swing and altogether use up all the teenage and under, energy that accumulated during the holidays - or even weekends. I take a cooler bag laden with treats and drinks and they just stop off to refuel and carry on. I read and relax on the terrace keeping a baleful eye on the activities. I take some plasters and zambuk for the blisters. Those trapeze swings are tough on the hands!! A fun few hours spent at the Monte Casino Bird Park is well spent. They do an educational and exciting ‘Bird Flight’ show twice a day so get there to enjoy that and meet the stars of the show, the amazing birds themselves. Check out other awesome local advice at https://getlocal.africa. I'm in Cape town on holiday, now what? It has the top five national attractions in South Africa, all of which should appear on every visitor’s itinerary all year round. 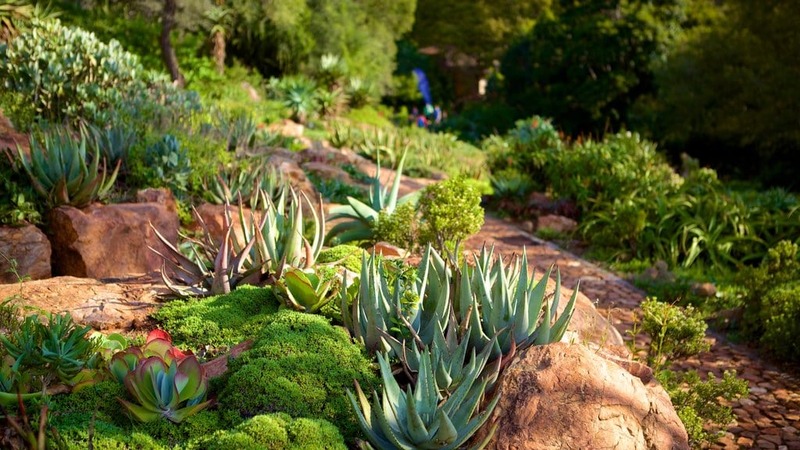 These include a visit up Table Mountain, either by cable car or stiff walk; the Kirstenbosch Botanical Gardens, Cape Point, The Cape Winelands and the incredibly beautiful beaches. Great value for money tour of the City of Gold, as referred to by its locals! Explore the New York of Africa in an air-conditioned bus with an entertaining guide to show you the way! Our guides are local and will entertain and show you the real Soweto! Experience the photogenic bustling Soweto with a local! This is the best value for money half day tour in South Africa right now! Enjoy a full day out with a personal guide to the gorgeous Pilanesberg game reserve, see Lions, Elephants, Rhino, Leopard and Buffalo!